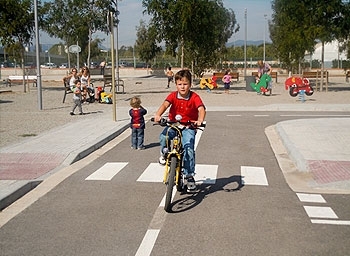 The traffic playground is located in the Pinaret Park (Phase 3), the town of Cambrils. 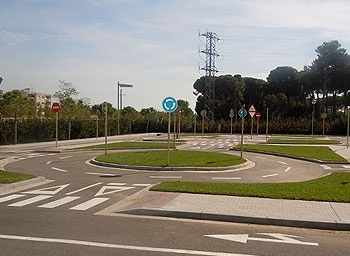 Opened in February 2011. 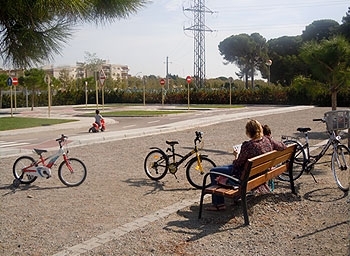 This park is especially suitable for children aged 7 to 11 years. 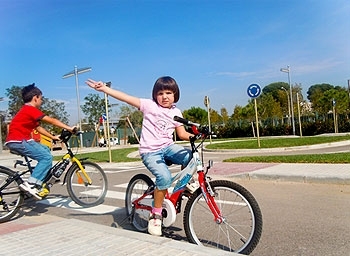 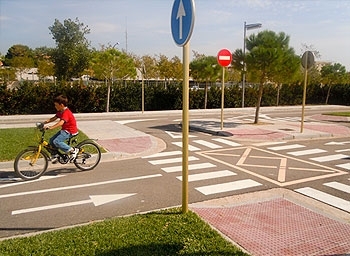 It has vertical and horizontal signaling, streets and unique dual ways, roundabout, skating, climbing, etc ..., and is designed and located so that it can be used by mothers and fathers who want to teach their children , and for practical classes Agents Local Police school of Cambrils place every year since the creation of the Road Safety Education unit in 1991.